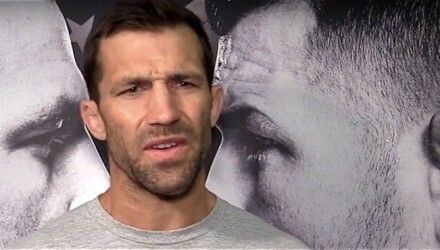 So Luke Rockhold is the elephant in the room? 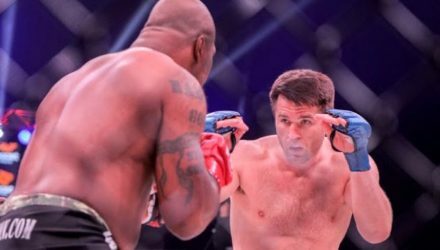 Just what does that mean when Daniel Cormier steps into the UFC Octagon opposite Volkan Oezdemir? 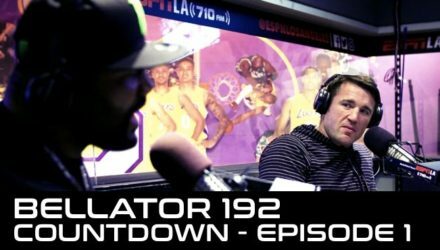 The countdown to Bellator 192 is on. 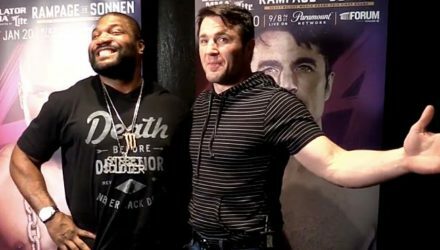 Follow Rampage Jackson​ and Chael Sonnen as they prepare to kick off the Heavyweight World Grand Prix. 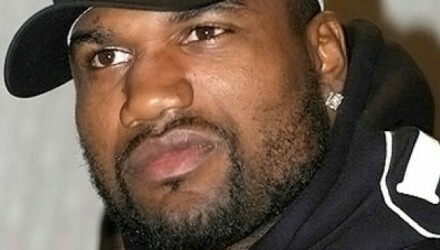 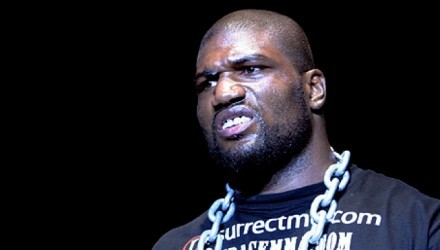 Rampage Jackson takes on Chael Sonnen in the first bout of the Bellator Heavyweight Grand Prix. 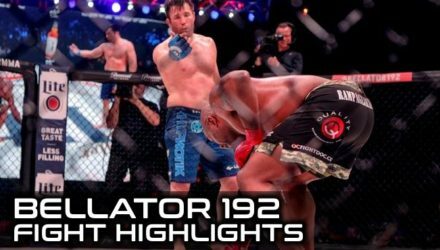 Check out some of their brightest Bellator moments. 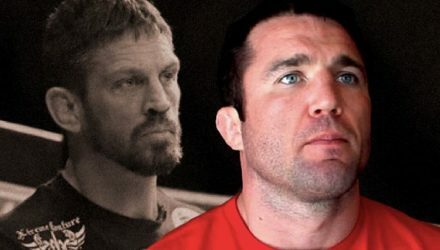 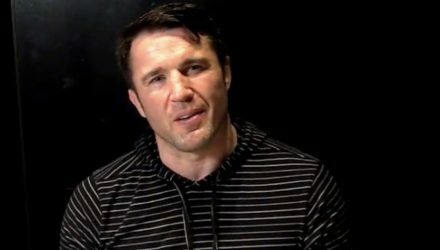 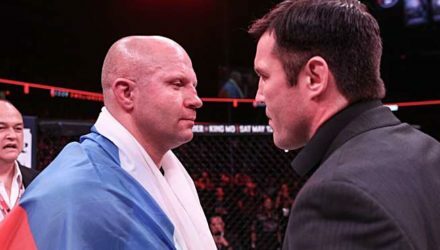 Now that he's certain Chuck Liddell isn't going to fight again, Chael Sonnen is a little bit bummed out. 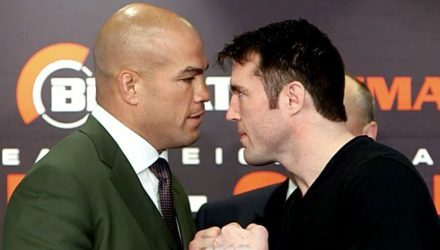 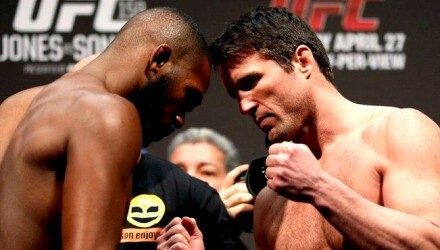 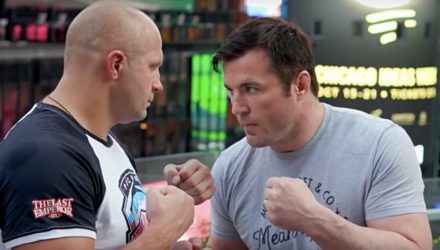 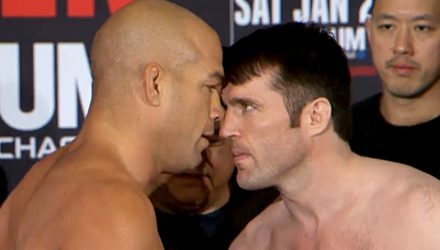 Chael Sonnen and Quinton "Rampage" Jackson went face to face for the first time. 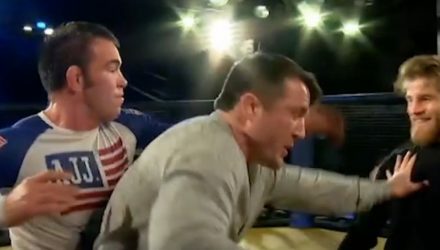 It wasn't quite what you might expect. 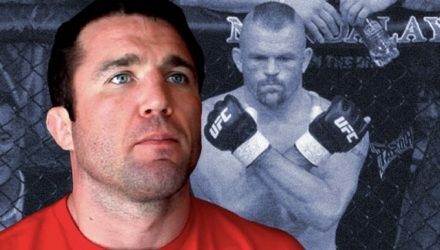 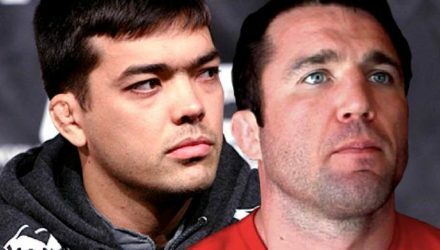 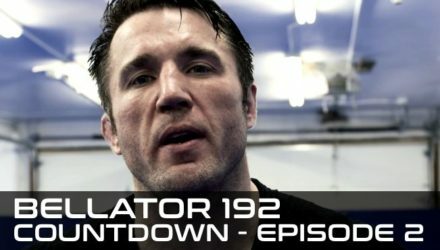 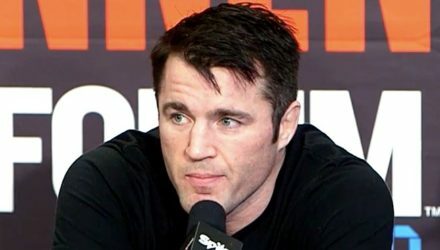 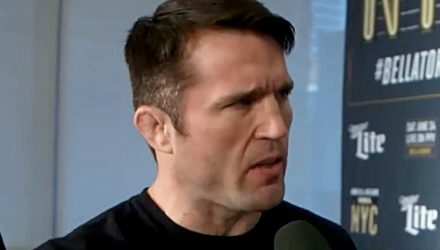 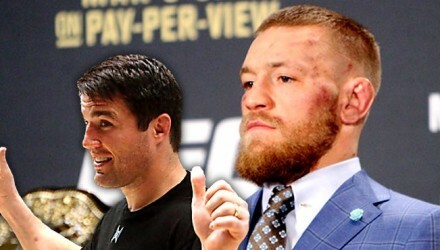 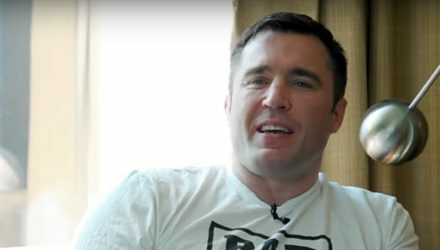 Chael Sonnen gets slapped when Jake Shields goes after AJ Agazarm during his post-fight interview at Sunday's Submission Underground 6 in Portland, Ore.
Chael Sonnen weighs in on Conor McGregor's transgressions at Bellator 187 and how it might be more serious than it is entertainment.